Ever since the release of Windows 10 Technical Preview for phones users had some appeals and questions about the system. Some users were disappointed that their phone isn’t on the list of compatible devices, while others were asking why they don’t get any updates even if their phones are compatible. 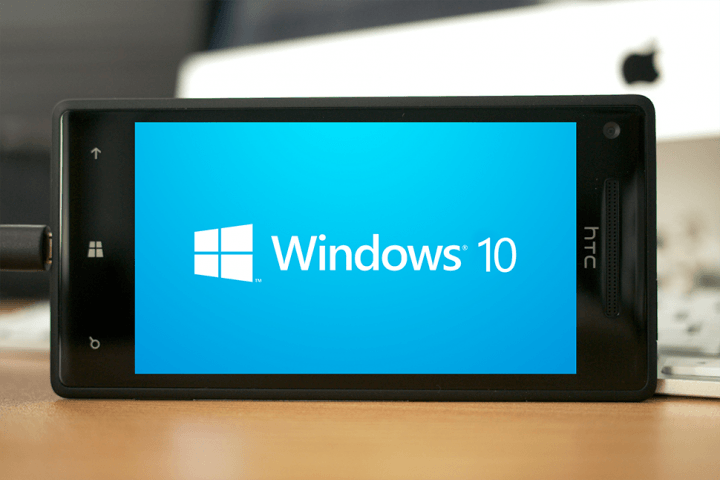 Well for those who don’t have compatible devices, we have an advice to wait a little, because there’s a chance that their smartphones will be compatible with Windows 10 Technical Preview in the future. And for those who are able to, but still don’t get any updates, we maybe have a solution. After you install Windows 10 Technical Preview on your phone you’ll be prompted to choose between two enroll versions, “Fast” and “Slow.” If you chose “Slow” enroll option, you’ll get your updates slower, but fortunately, you can change it. Just go to your Windows Insider App and go to Get preview builds. From here go to the Enroll page and select Fast settings. Check the version of the OS. If your device shows 8.10.14226.359 or greater, your device has this conflict. Devices with other OS versions do not. After the recovery is completed, DO NOT CONNECT YOUR PHONE TO WI-FI. This is very important, because it will prevent the device from automatically updating the OS version to the one that contains conflict. Launch the Windows Insider application and select the desired Insider state (Slow or Fast). If you have some additional questions or comments, please write the down in the comments section below.